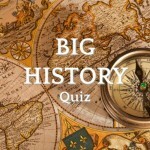 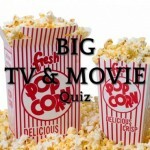 The big sports quiz will test your knowledge of sporting events and personalities through the years. 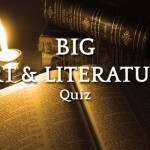 So if you think you have what it takes to be a top sports quiz brainbox work your way through all the levels and you’ll get your score for each one at the end of the level. 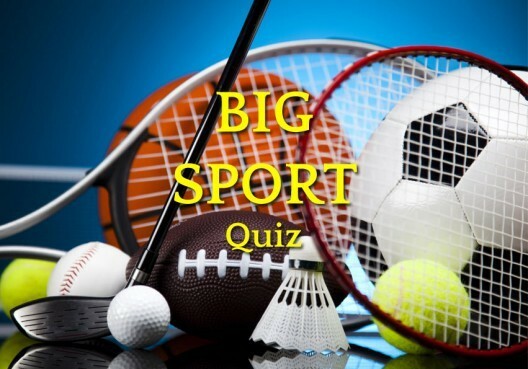 The sports quiz levels get progressively harder and you may find some questions are repeated as you go through the levels so if you get one wrong you may get a second chance to answer it correctly. 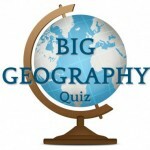 You can share your sports quiz result on social media and show your friends how great your sporting knowledge is! 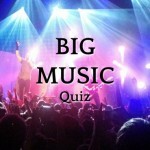 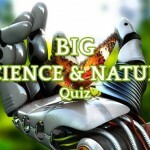 Our quizzes are based on all types of sports and are regularly updated to provide the best and most entertaining fun Questions and Answers Sport Quiz. 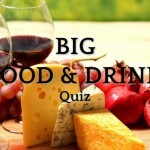 The question rounds are suitable for all kinds of sports fans and may be used as part of a bar or pub quiz and family quizzes if you wish. 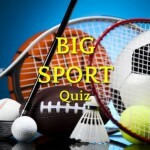 Test your sport trivia knowledge with the free Questions and Answers Sport Quiz.